Things are getting real over here in bookland. You may recall my coffee shop ugly cry from a few weeks ago, when I finally handed in the acknowledgments section along with the copyedited manuscript. Well, that has been followed by a gentle and consistent wave of the anxiety shivers! I didn’t think that the vulnerability I experienced during the editorial process could be matched. But it turns out when it comes time to share all the blood, sweat and tears you put on the page with others, similarly uneasy tingles emerge in the belly region. I’ve been trying to remind myself what my father always told me growing up: you’re not nervous, you’re excited! This mantra feels more reassuring when you’re about to step onto a stage for the middle school musical or make the first pass in a championship field hockey game. But less so in adult life when you start the marketing portion of your book launch, and commence the slightly uncomfortable process of asking other people for things. Regardless, I’ve been trying to piece through these two similar emotions and focus mostly on the *excitement*. When it comes to this post, that’s an easy feat. My asks are fairly small (see below), and in return for a little guidance on your end, I’m PUMPED to share a small sneak peak of the book in video form! 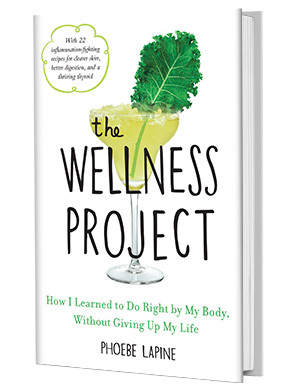 If you’ve been following my wellness project journey for some time, you know that the book covers everything from hydration habits to green beauty products to taming stress, with two recipes at the end of each chapter. It’s part memoir, part health and wellness primer. A nice balance of practical and personal, just like this site. And it’s my hope that my story offers those who feel overwhelmed by health to-do’s a real road map for healing. Or, at least one that doesn’t involve doing all of the above all at once. 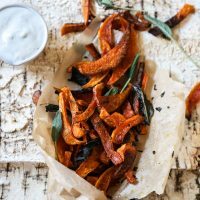 This baked sweet potato fries recipe comes into play in the anti-inflammatory eating chapter, when I was struggling to satisfy my more gluttonous cravings with less gluteny options. Alas, fries remain my biggest guilty pleasure and since most restaurants don’t use a dedicated gluten-free fryer, I’ve learned to make the next best thing in the oven at home. This isn’t my first rodeo with veggie fries, but the kicker with these ones is the addictive sriracha coconut oil aioli. This concoction is my life blood, folks. And it’s one of the easiest condiments to DIY at home without becoming a slave to the stove. You can see for yourself in the video below! I was so fortunate to partner with AOL for their new series: Wellness Wednesdays. (Remember those? Weird they thought of me…). I’ll have a new video for you every month, including a few more recipes straight from The Wellness Project book! 1. What is your ideal pre-order gift? 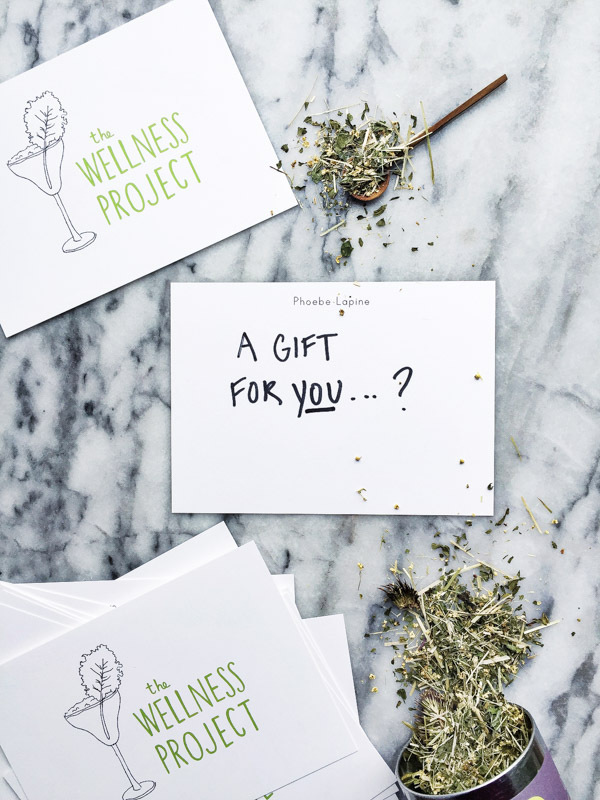 My ideas range from an illustrated Wellness Project calendar with themes and tips scattered throughout, to an e-book guide on the Farmer’s Market Challenge, to a sachet of homemade Sleepytime Tummy Tea from the sleep chapter! Or if you just want more original recipes and make-ahead weekly meal plans, that’s easy enough to arrange. 2. Are there any cool venues in your city I should visit? 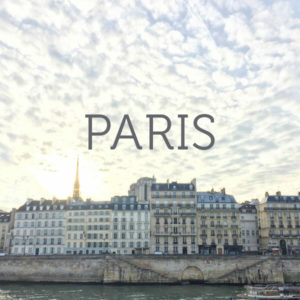 I’m beginning to plan a little travel around the book and, budget allowing, I’d love to visit your stomping ground! I’m developing a TED-style talk and workshop around the book’s central message of healthy hedonism and will be available to speak at your company, school, sorority, store, women’s group…whatever, about how to find that essential balance. More traditional cooking schools for recipe classes are great too! Let me know your thoughts in the comments section! And if you want to pre-order the book (and check out the cover!) NOW, you can do so here! Just make sure to hold onto your confirmation email to submit next month if you want to receive the mystery gift! In the meantime, I’m excited for you to integrate this sweet potato fry crack into your life. Swap a sugar-free hot sauce (Frank’s or Harissa) for a Whole30-friendly version! 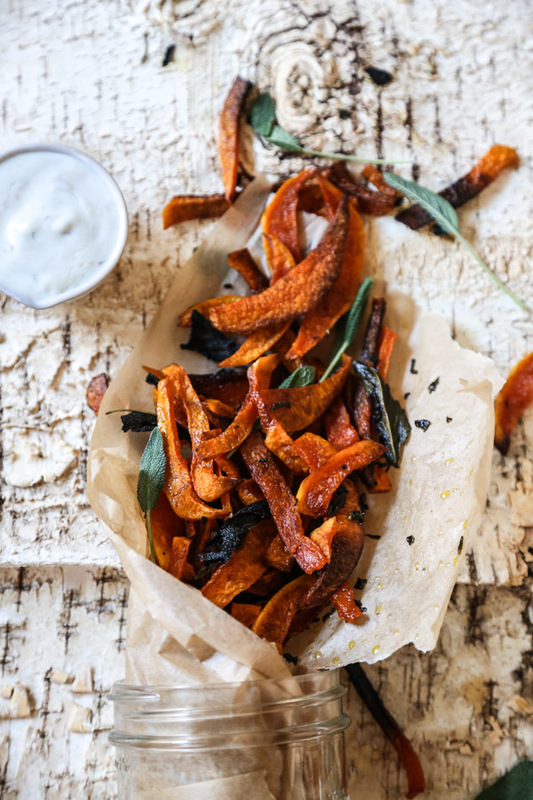 This baked sweet potato fries recipe, adapted from my book The Wellness Project, is made all the more addictive with an easy homemade aioli. Sriracha, as always, for the WIN. Using a sharp chef’s knife, cut the top and bottom off the sweet potatoes and stand them on one of the flat sides. Cut each into thin planks, ¼-inch thick, and then into matchsticks. Add the potatoes to a large mixing bowl and toss with the olive oil. Sprinkle with the starch, salt, and paprika; toss until well coated. Divide the fries among the prepared baking sheets and arrange in an even layer, making sure there’s space between each fry. Bake for 20 minutes, swapping the baking sheets from top to bottom halfway through, until nicely browned (but not blackened at the tips). Remove from the oven and toss the potatoes to redistribute. Return to the oven for five minutes, until crispy. Allow to cool for a few minutes on the pan before transferring to a serving platter or 8-inch parchment paper cone. If you come to Boston, Trident on Newbury Street or Brookline Booksmith are the best spots! This video is awesome. Did not know this arrowroot trick! Definitely must try. thanks lady! i will definitely keep you posted on the NYC plan! Come to the main Powell’s Books in downtown Portland! ahhh that place is amazing! 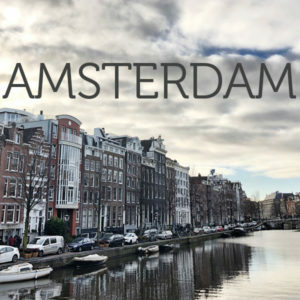 would be a dream to do something there! I didn’t know about the arrowroot either! Though I’d heard of corn meal or corn flour being used. arrowroot is a great sub for corn starch!